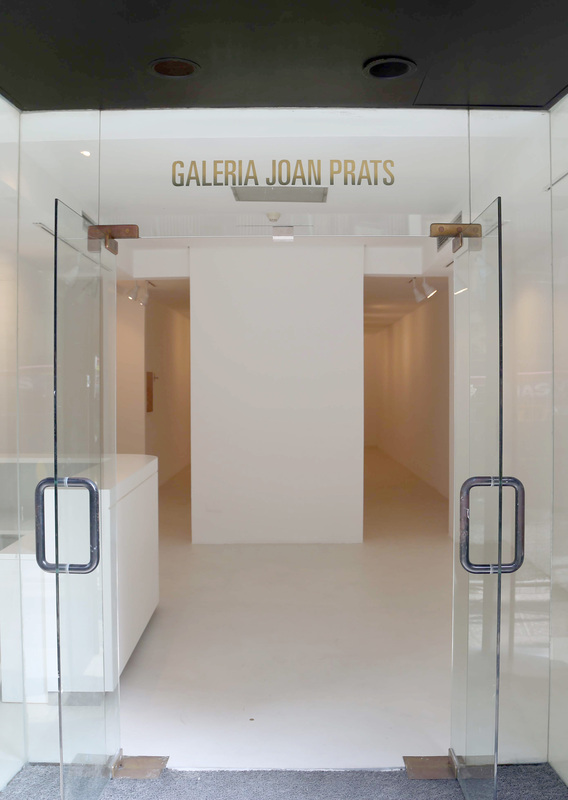 Galeria Joan Prats began its activity in 1976 in its emblematic space of Rambla Catalunya 54 in Barcelona. 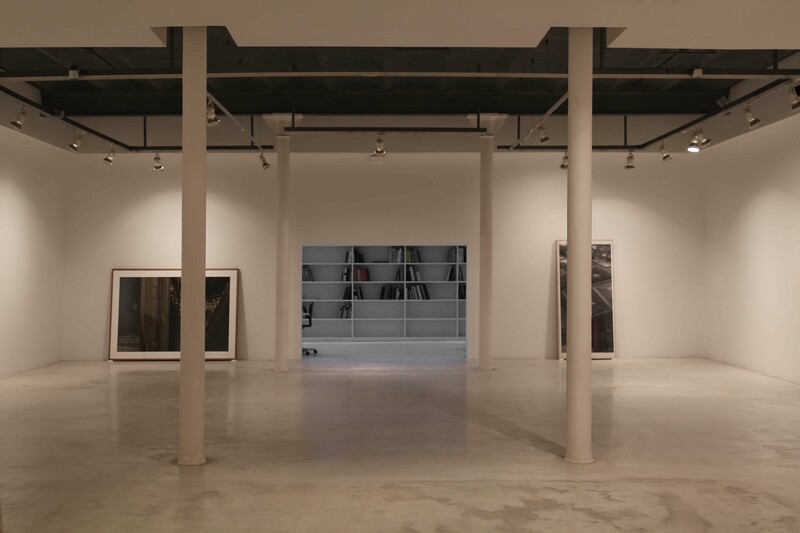 Years later it incorporates a second exhibition space located a street away, Balmes 54. 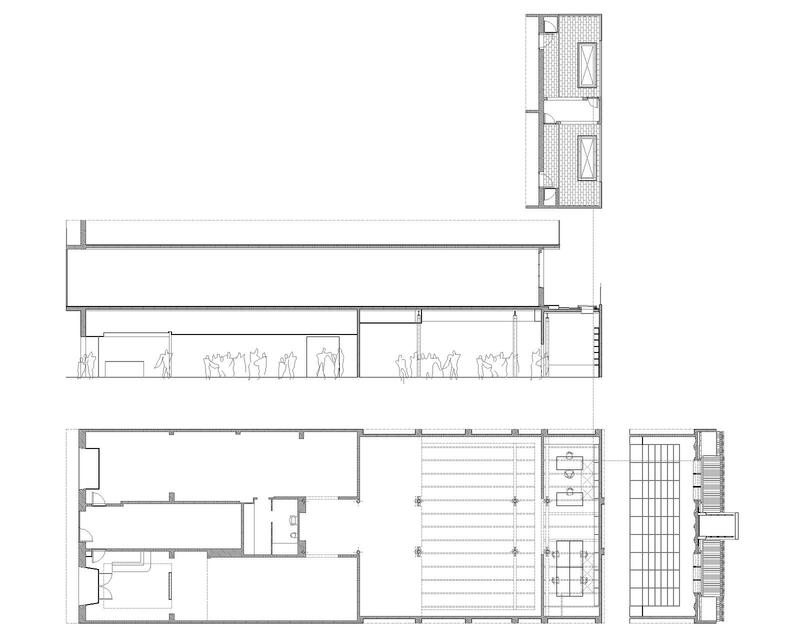 This space came to complement and provide more versatility the possibilities to show work in terms of typology and format. 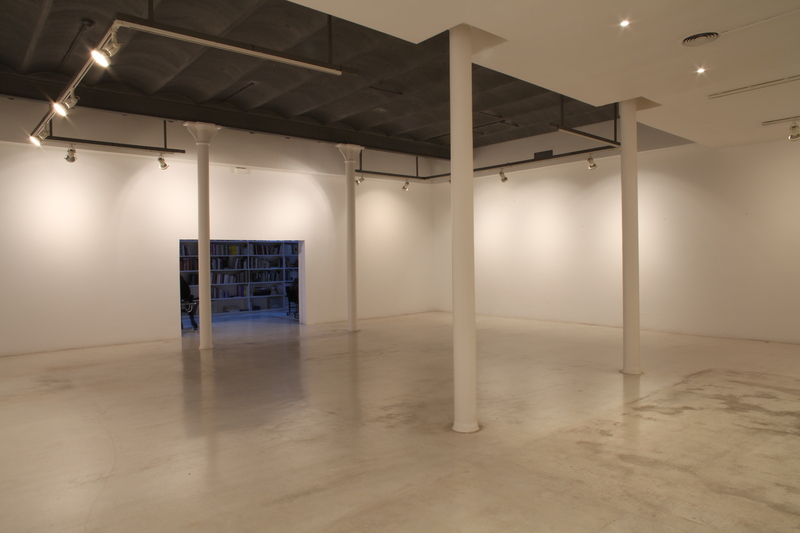 In 2014 it is adopted as main this new-old space of the street Balmes and this one must be rescheduled. 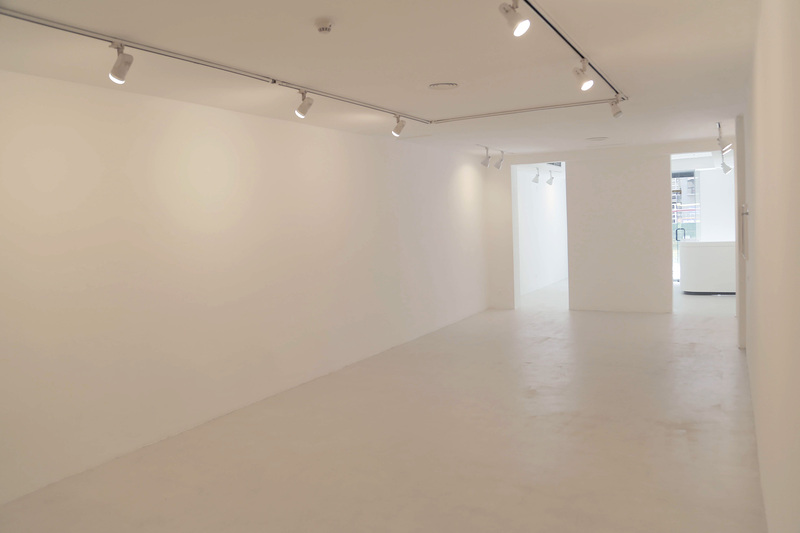 It was necessary to modify the narrative sequence of the exhibition spaces and to insert a wide area of ​​internal work, normally foreign to them.The section of the building offered the opportunity to introduce zenithal light to the bottom of the gallery where there were some stores organized on two floors. 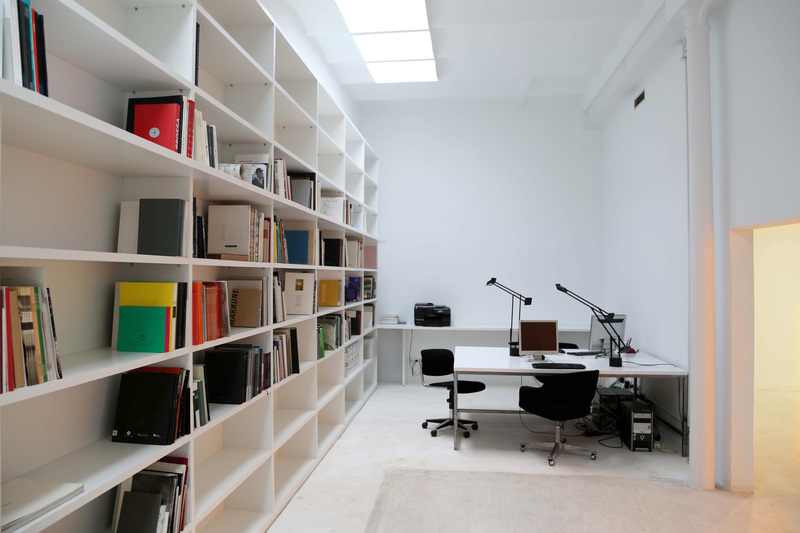 The intervention consists of emptying this large volume and placing two large holes in the ceiling. 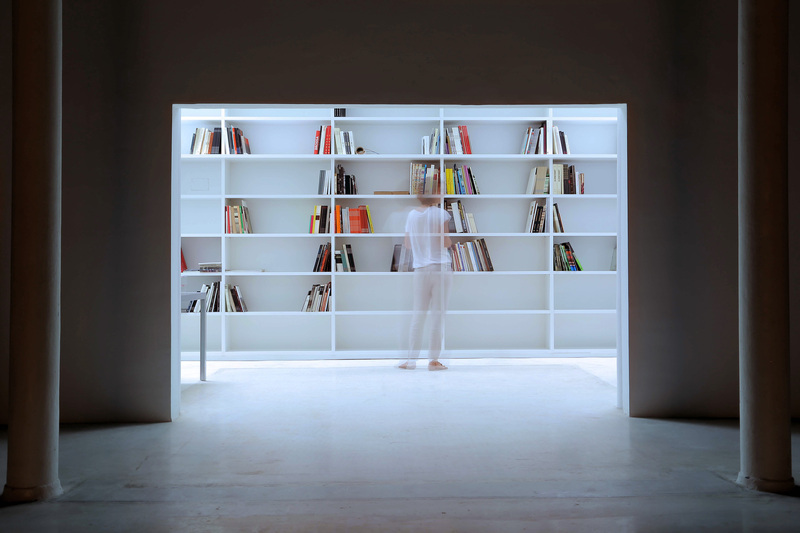 This substantially modifies the end of the story.